We supply businesses across New Zealand, Australia and Pacific Islands with high quality environmentally friendly Coastal paper products at competitive prices. 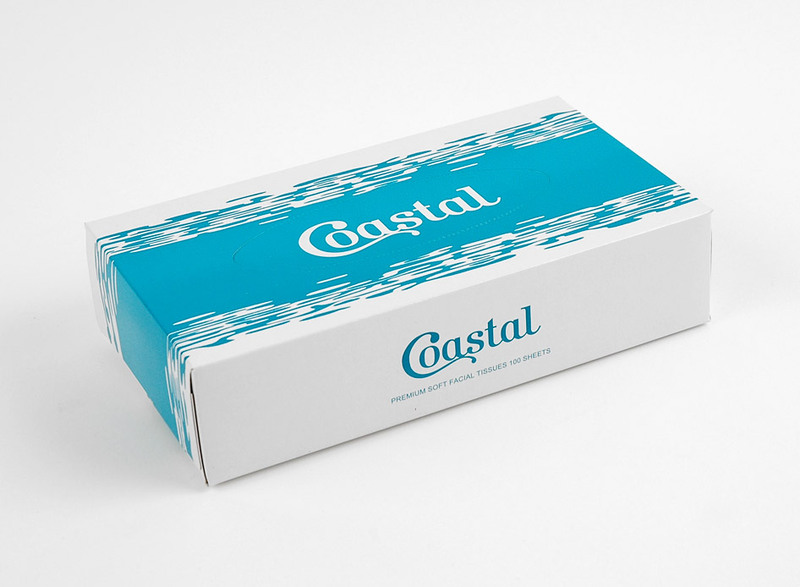 Our Coastal paper range allows us to offer our customers a style for all environments from our recycled paper all the way up to our Deluxe range. 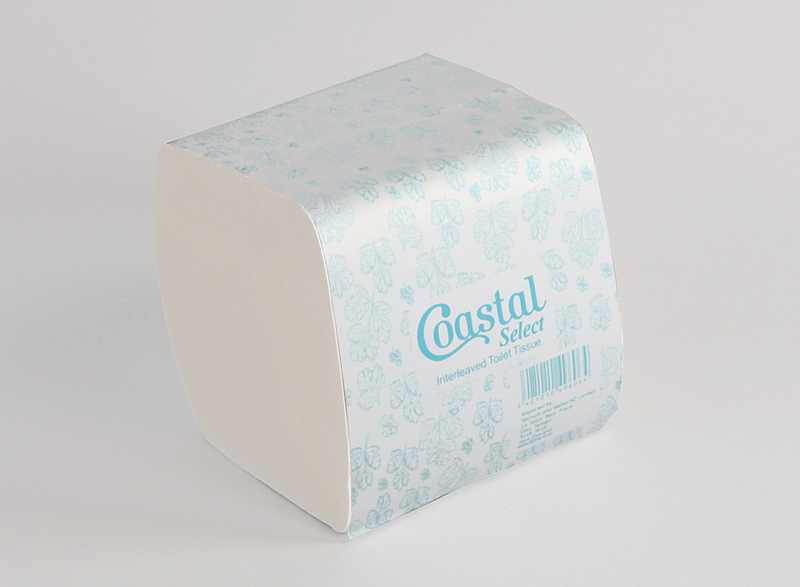 Soft, absorbent disposable Coastal facial tissues and quilted serviettes. 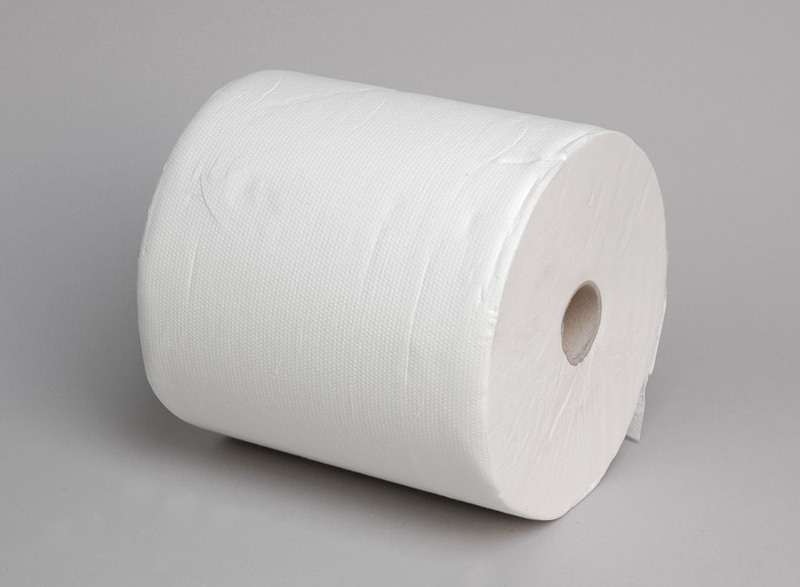 Toilet tissue made from either virgin, virgin deluxe or recycled material. 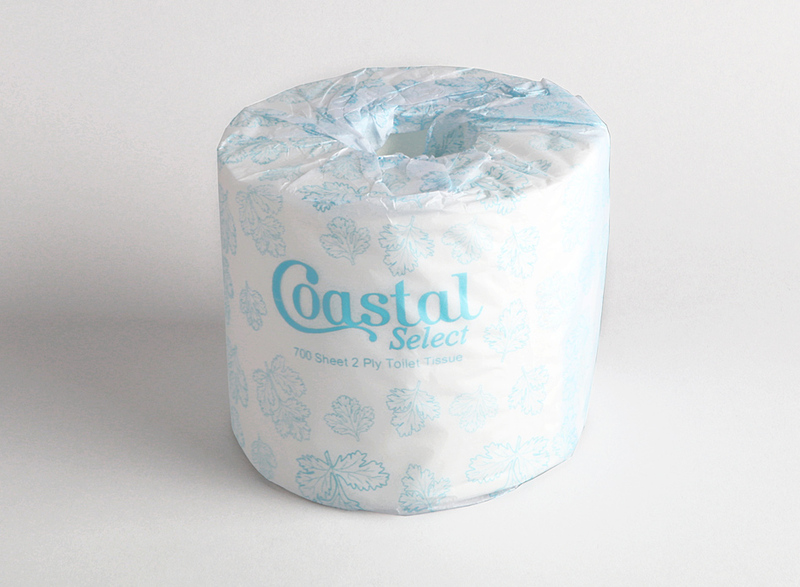 Economical virgin interleaved toilet tissue – great for high traffic areas. Virgin and recycled jumbo toilet rolls. Virgin and recycled centre feed paper towels. Virgin blue and white roll-fed paper towels. 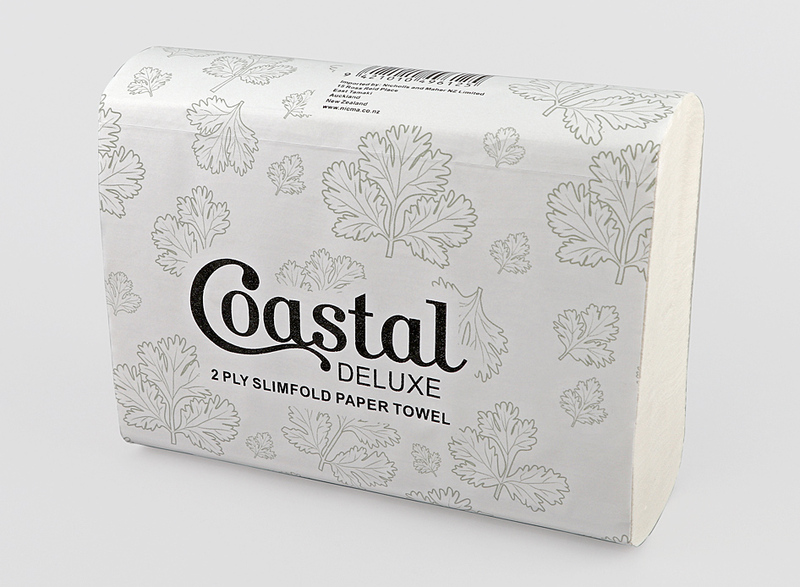 Compact, slim and interfold paper towels – available in virgin, virgin deluxe, recycled and blue. 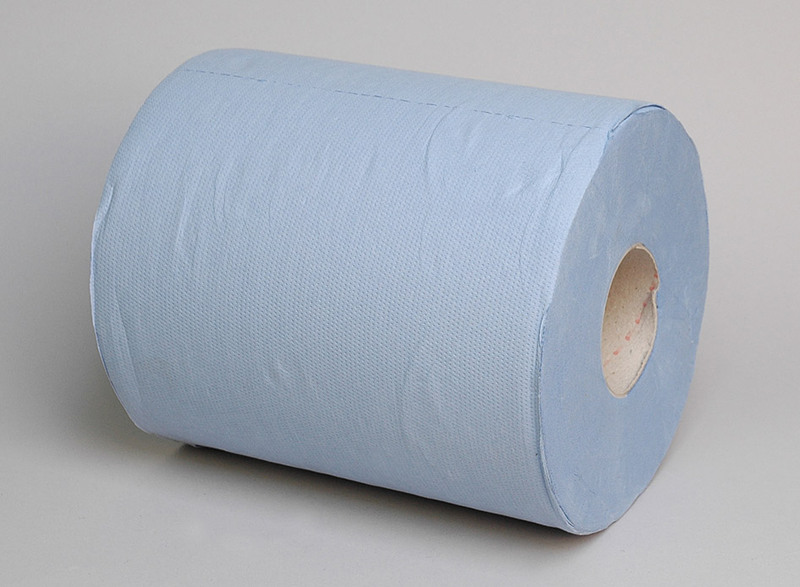 Bulk suppliers of heavy duty industrial strength paper towels – made from recycled paper. 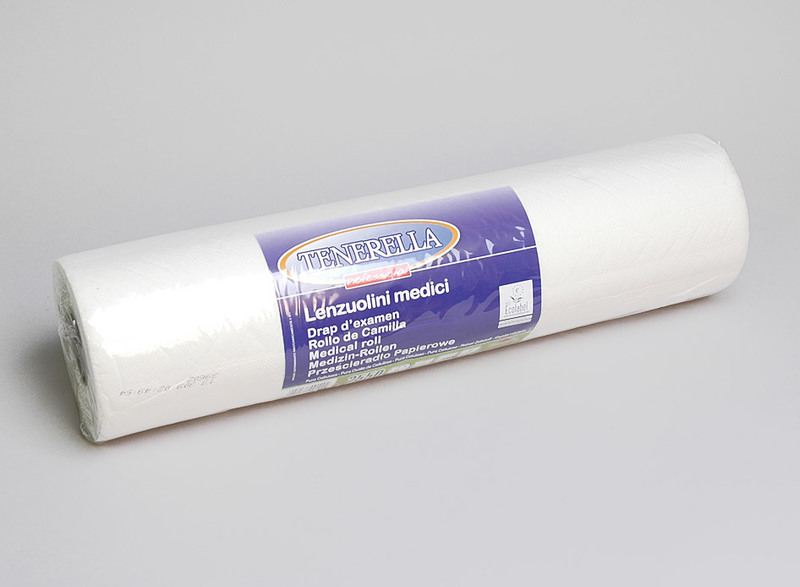 Durable medical couch rolls with antibacterial agents by Coastal paper products. 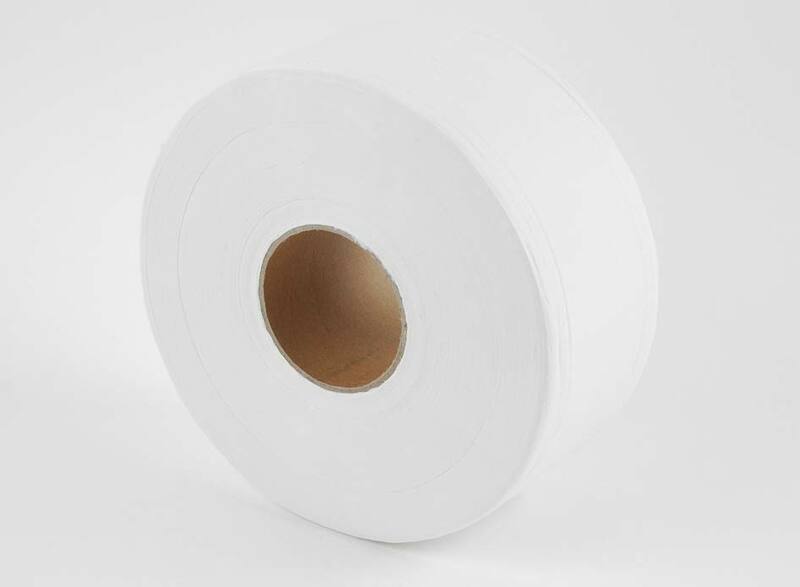 Providing a wide range of paper towels and rolls to businesses both nationally and internationally. We proudly provide businesses throughout New Zealand and internationally with the necessary staple products for keeping a business running. No matter what you need, our company has the solution.